Michelle Madow: Vengeance Release Week Day 3! Vengeance Release Week Day 3! Drew owed me a better explanation about what he did, and why he did it. You're killing me here. 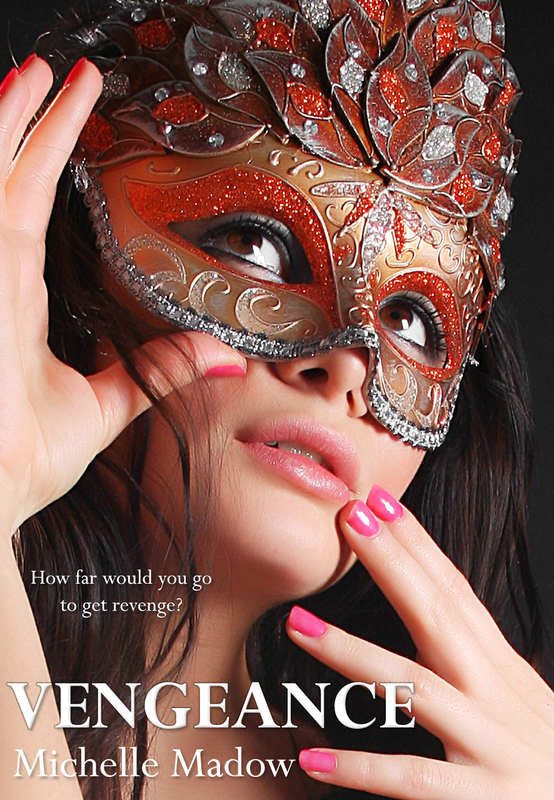 I'm DYING to read Vengeance already!